Post: Gaurav Akrani. Date: 2/06/2011. No Comments. Label: Banking, How To. Image Credits © Digital Dreaming. There are several types of bank accounts such as Saving Account, Recurring Account, Fixed Deposit Account and Current Account. So a decision regarding the type of account to be opened must be taken. Once the type of account is decided, the person should approach a convenient bank. He has to meet the bank officer regarding the opening of the account. The bank officer will provide a proposal form (Account Opening Form) to open bank account. The proposal form must be duly filled in all respects. Necessary details regarding name, address, occupation and other details must be filled in wherever required. Two or three specimen signatures are required on the specimen signature card. If the account is opened in joint names, then the form must be signed jointly. Now a days the banks ask the applicant to submit copies of his latest photograph for the purpose of his identification. The bank normally required references or introduction of the prospective account holder by any of the existing account holders for that type of account. The introducer introduces by signing his specimen signature in the column meant for the purpose The reference or introduction is required to safeguard the interest of the bank. 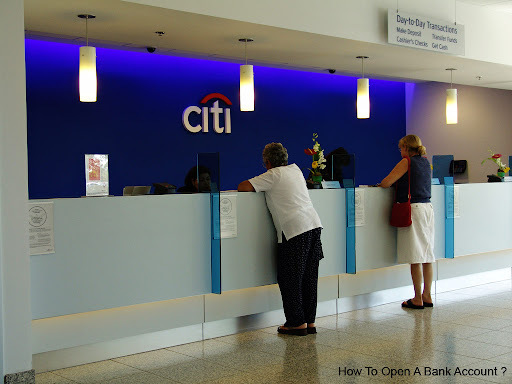 What are the Advantages of Opening a Bank Account ?